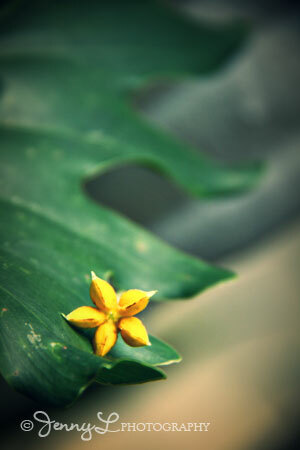 Just saw this cute and small flower that fell on our plants. Thought it's nice to take a snap of it. I love the processing that I have done in this photo. Makes it more dramatic.